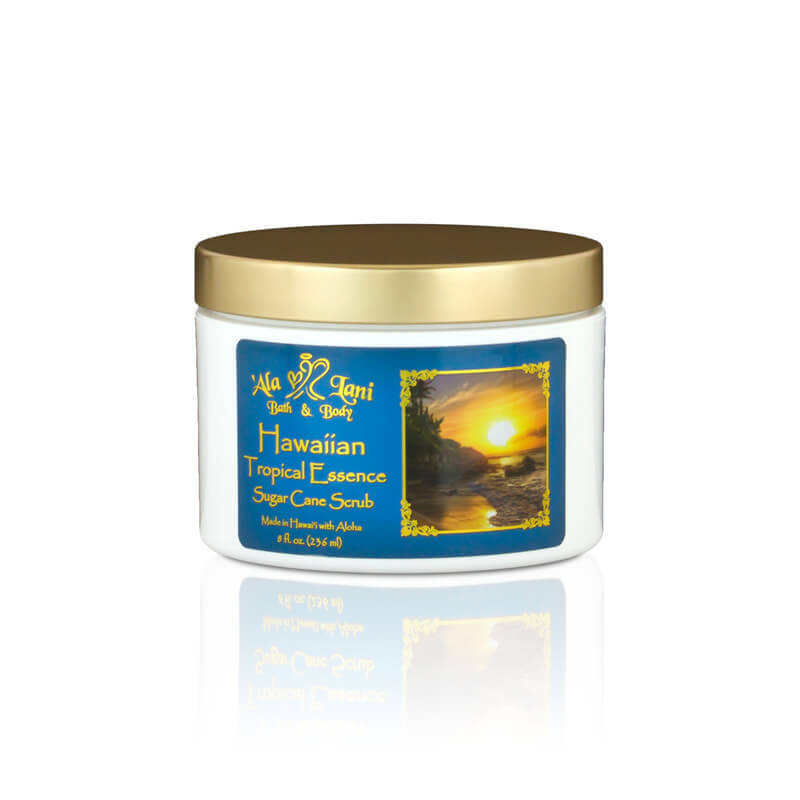 This decadent tropical sugar scrub has a natural glycolic effect to help soften the skin. The rich coconut oil and Hawaiian honey, along with the essential oils of orange, ginger, lemongrass, and sandalwood, have been known to reduce anxiety and stress. This sugar scrub will leave your skin glowing.